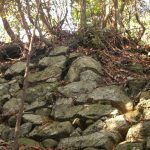 Tokushima Castle is a castle ruin that lies on the towhead of Yoshino River. 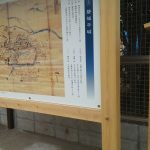 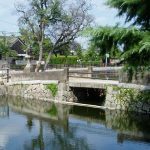 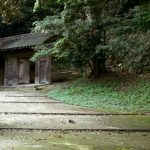 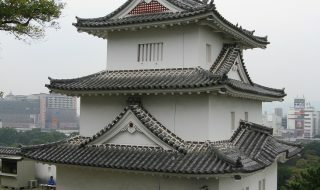 It used to be under the control of Kawano Family from Iyo in Kamakura era, but Yoriyuki Hosokawa took over in Muromachi era and built a foundation of Tokushima Castle. 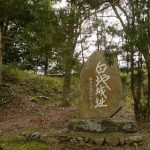 When Sengoku era started, the lands of Awa, Sanuki, and Kinki were influenced by Nagayoshi Miyoshi, a minister that served Hosokawa family, followed by Matsunaga Hisahide, who climbed up the ranks from secretary to minister of Miyoshi family. 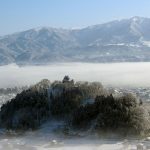 Meanwhile, Motochika Chousokabe from Tosa took over the land of Awa and Sanuki. 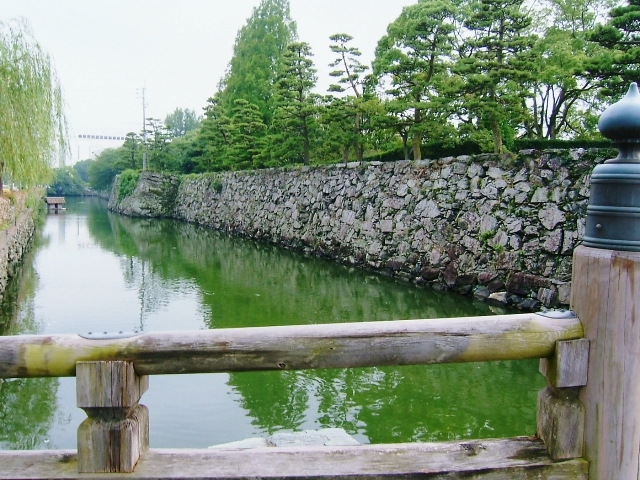 In 1585, Hideyoshi Toyotomi force marched to the Shikoku area. 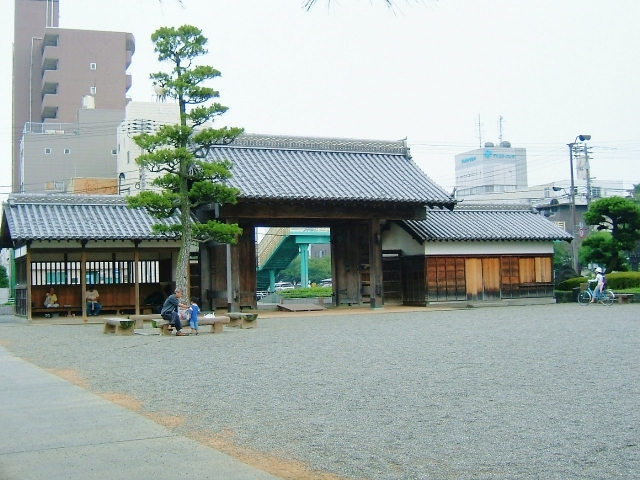 After surrendering to Toyotomi force Motochika Chousokabe was allowed to control the Tosa area. 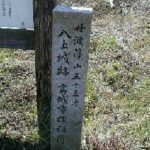 Iemasa Hachisuka, the son of Koroku Hachisuka was rewarded the land of Awa following the battles in Shikoku. 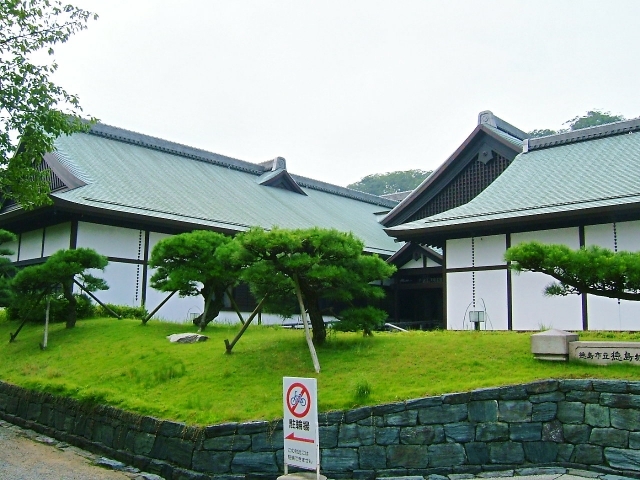 The land remained with Hachisuka clan throughout Edo era till Meiji Restoration. 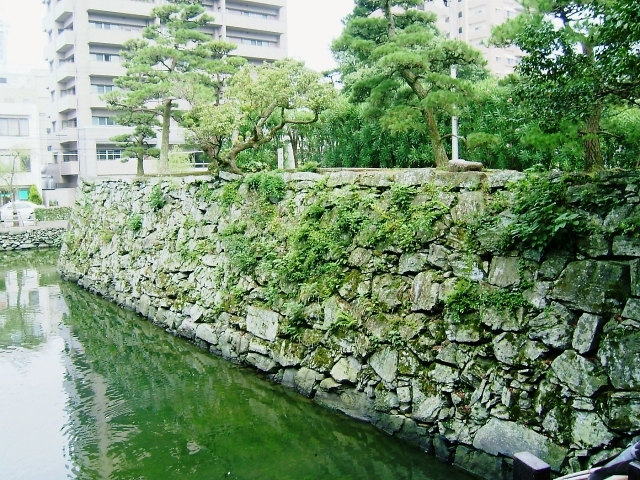 Tokushika castle was demolished in Meiji era, and the ruins are part of Tokushima Central Park as of today. 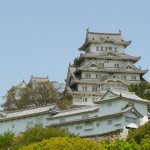 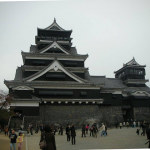 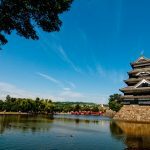 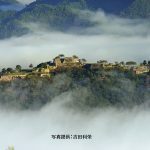 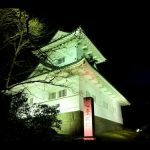 Tokushima has been selected as one of top 100 castles of Japan.